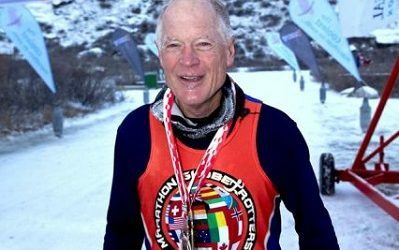 At this November’s Boundary Bay Marathon, Rich Holmes hopes to run his 704th marathon, break a Guinness World Record and raise $6,500 for RMH BC! Read more about what inspires him to run and to make a difference. 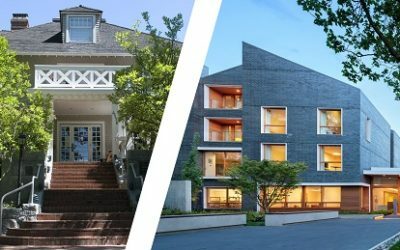 From our 13-bedroom House on Angus Drive to our 73-bedroom House on the grounds of BC Children’s Hospital, we have served 25,000 families in the past 35 years! During that time, RMH BC has been home for countless precious family moments: home-cooked meals enjoyed, first steps taken, couch cushion forts built. Like most teenagers, 15-year-old Isaac’s favourite thing to do is chill with friends, whether it’s playing video games or sports. 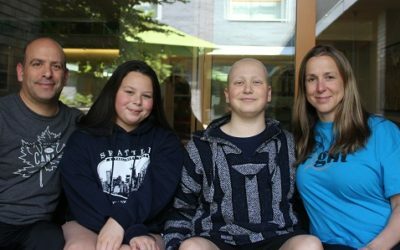 And though the past 8 months have been anything but normal for Isaac and his family from Prince Rupert, staying at RMH BC means that he has a community of friends behind him when it matters most. 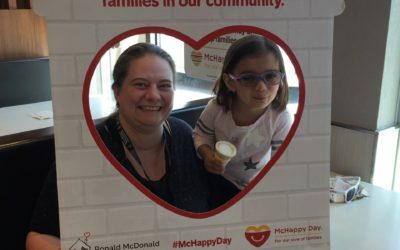 McHappy Day 2018 was a record-breaking success thanks to the efforts of McDonald’s employees around BC and Yukon. 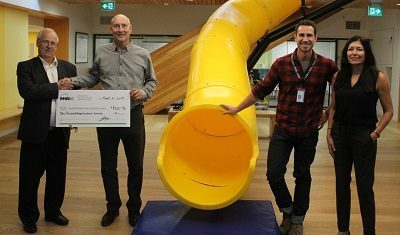 This month we were thrilled to recognize one incredible “House Hero” from McDonald’s who went above and beyond to raise funds and awareness in 2018. 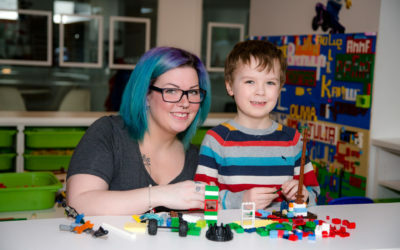 For the past 7 years, Amy Labonte and her son Seamus, who is living with Cystic Fibrosis, have travelled from their Whitehorse home to Vancouver over 100 times for to undergo testing, see specialists, and receive care that they are unable to get at home. They recently shared what RMH BC means to them. 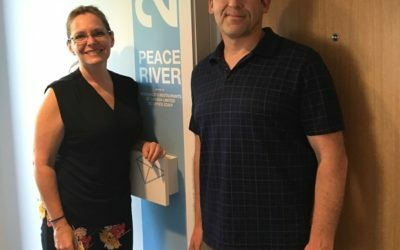 Cancer fighter Marek from Whitehorse, Yukon, has stayed at the House 35 times for a total of 496 nights! He knows what it’s like to lose his hair — so he decided to grow it long and donate it to another kid who needed it. 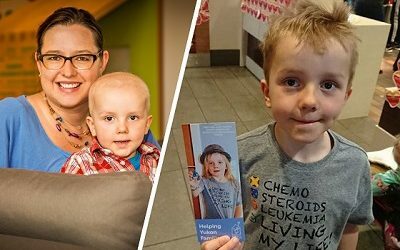 Last month he finally had his hair cut and is now raising funds to support families like his that depend on Ronald McDonald House. 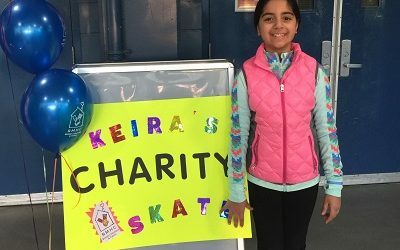 When her teacher asked her class to make a positive impact in the community, Keira Jamal embraced the challenge. With the support of family, friends and the community, Keira was able to raise $5300 for RMH BC! Find out how she did it.